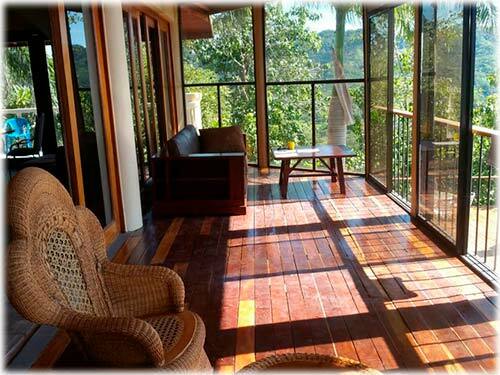 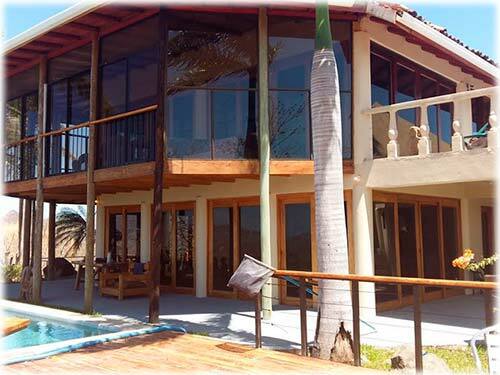 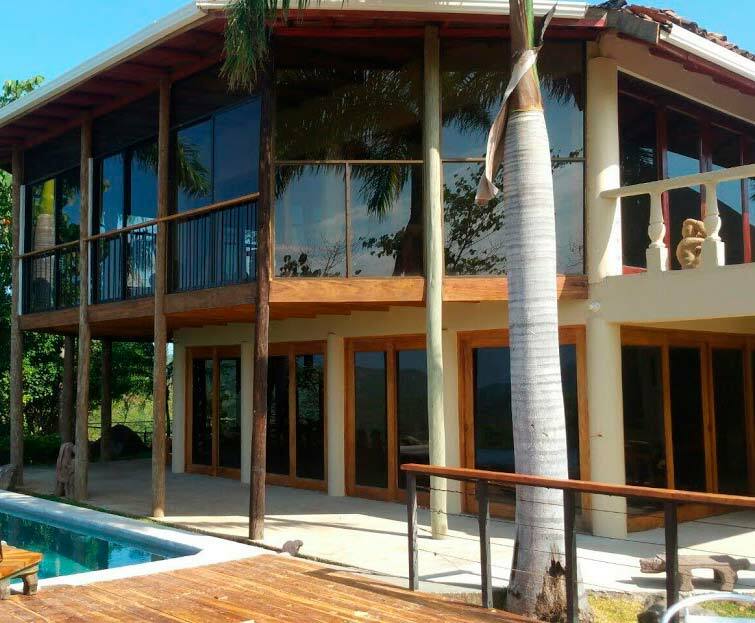 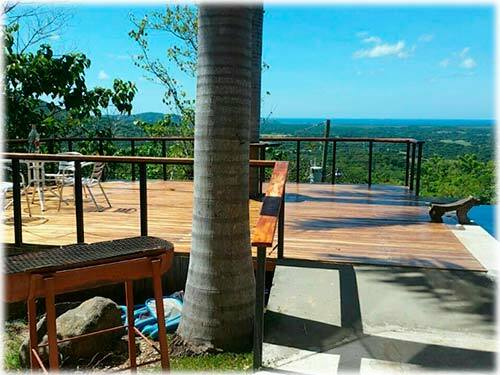 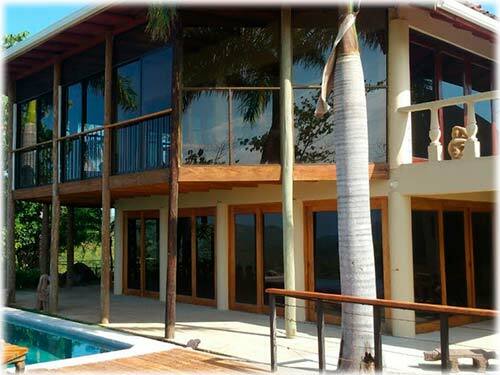 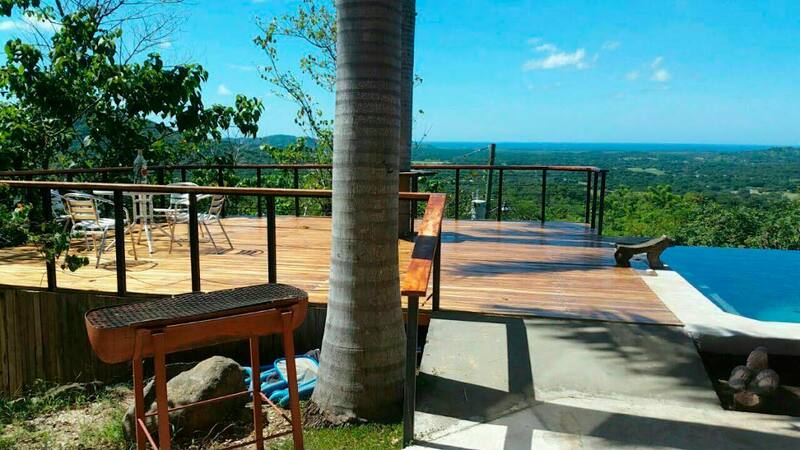 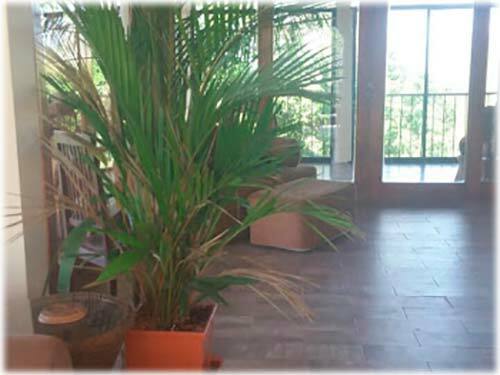 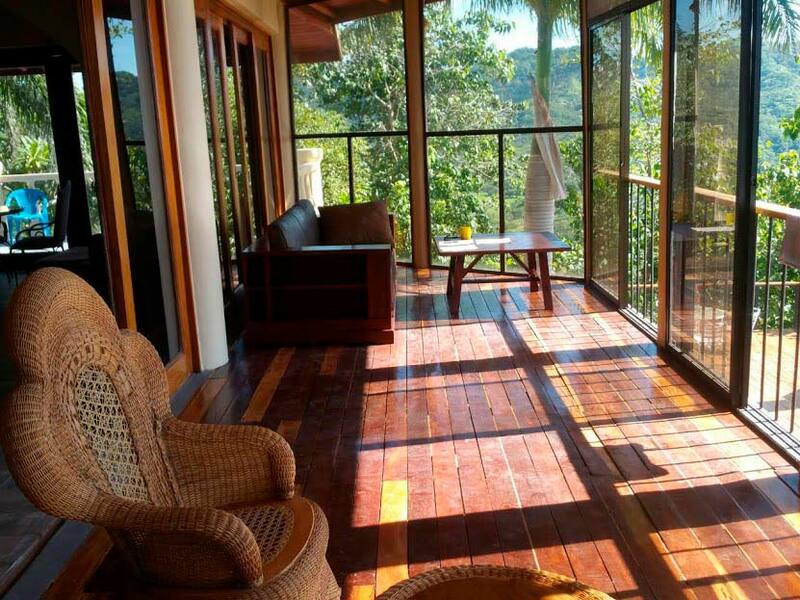 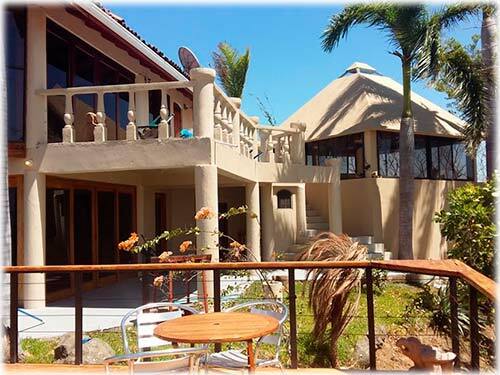 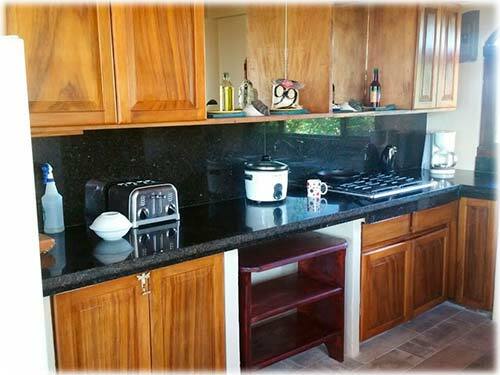 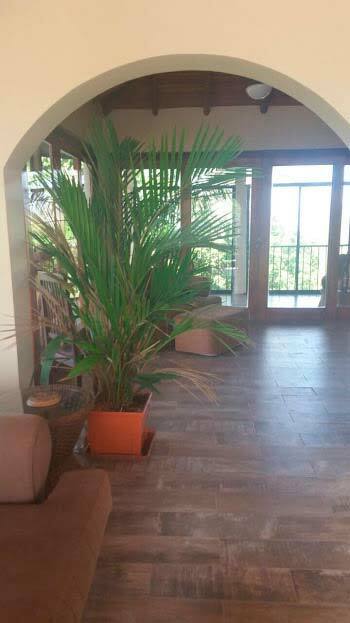 This private house is located on the hill, about 10 minutes from Tamarindo Beach and Conchal Beach, close to all the modern amenities such as grocery stores, hospitals, five-star hotels, bars, and restaurants. 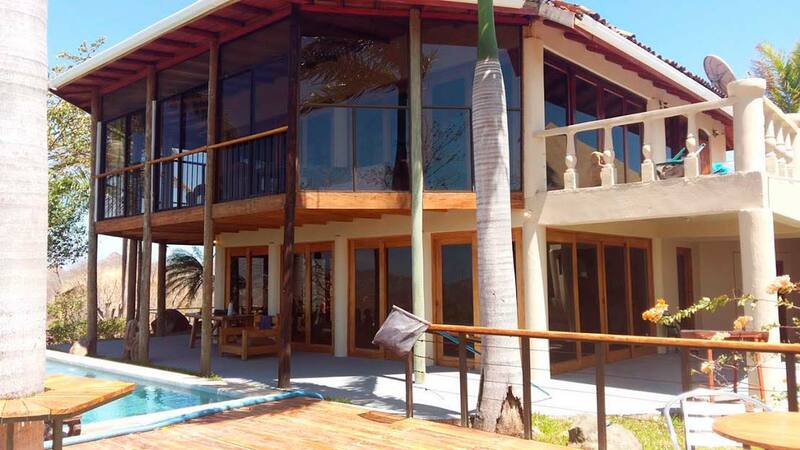 Excellent for more than one family or large groups, this home has 5 bedrooms and 3 bathrooms, with space for 11 people or up to 15 max capacity. 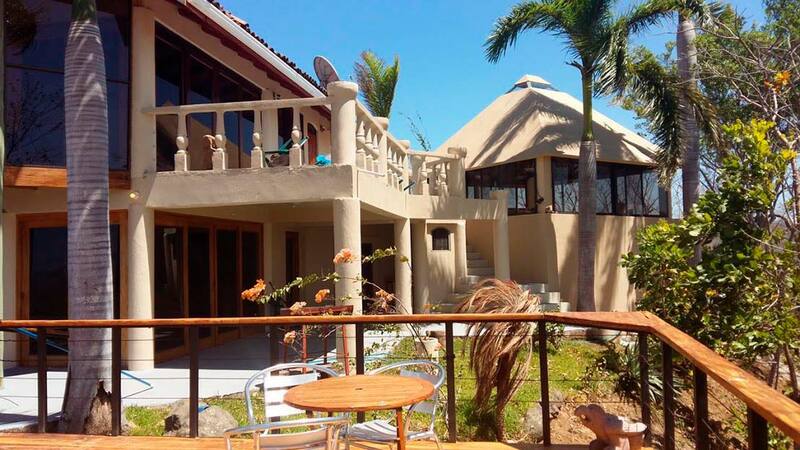 Amenities include a covered balcony with bbq area and a pool where the ocean view can be appreciated as well as the best sunsets of Guanacaste!